CLICK HERE FOR SUMMER CAMP INFORMATION & REGISTRATION! CLICK HERE FOR 2019 ENROLLMENT! Northeast Stars Montessori Preschool is a Child Development Facility licensed by the Office of the State Superintendent of Education (OSSE) in DC, and Virginia Department of Social Services. Our community school has been fully licensed for over 16 years! Above is the NES classroom at Alexandria. We follow strict guidelines and procedures with regard to safety, security, comfort, and the health of our children. 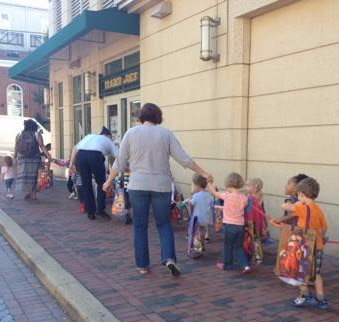 NES is established as the only full service Montessori preschool in the Capitol Hill Area. We operate from 7:30 am to 6 pm and offer before care and after care, and half day programs to our families. 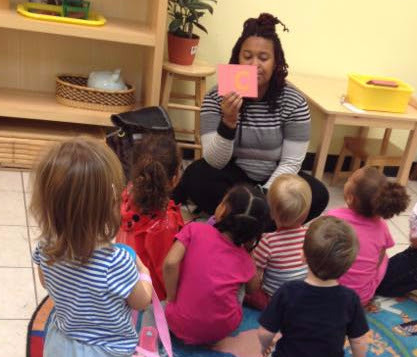 Our toddlers are 24 to 36 months and our primary students are 36 months to 5 years. 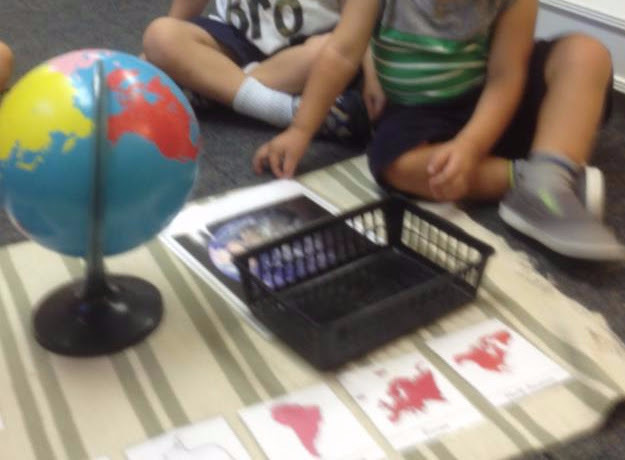 What is Montessori and MORE? 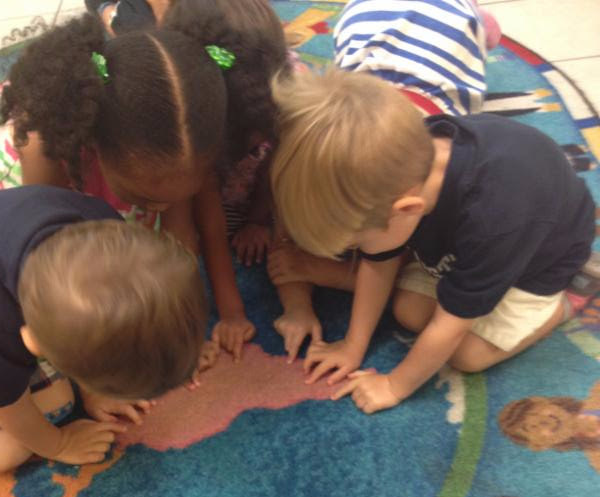 We are a Montessori school with certified Montessori teachers. We also integrate a composite curriculum from today's best educational practices and work with our families to integrate those practices in the home. Need flexibility? Check out our new program called NES LIFE! Please enjoy the photo gallery of our classrooms. These are current classroom photos of the DC and Alexandria locations.